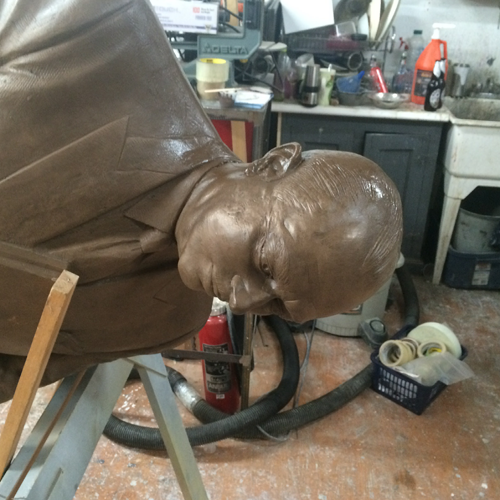 Copper is a very much sought after resource. 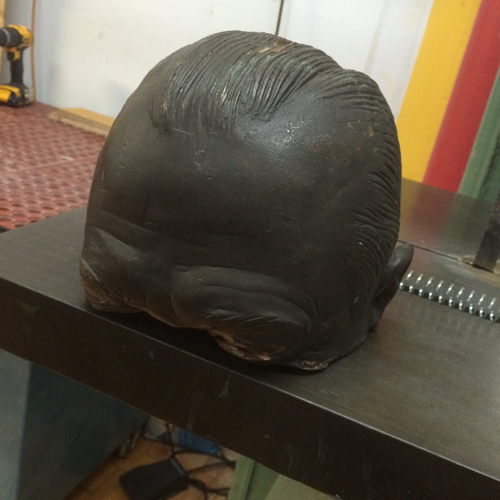 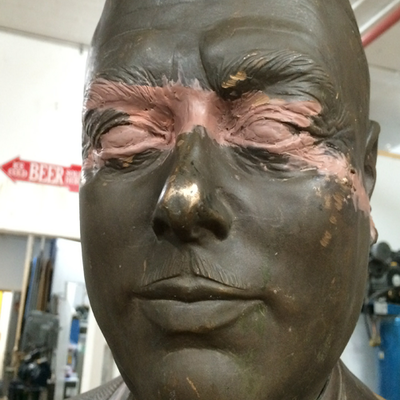 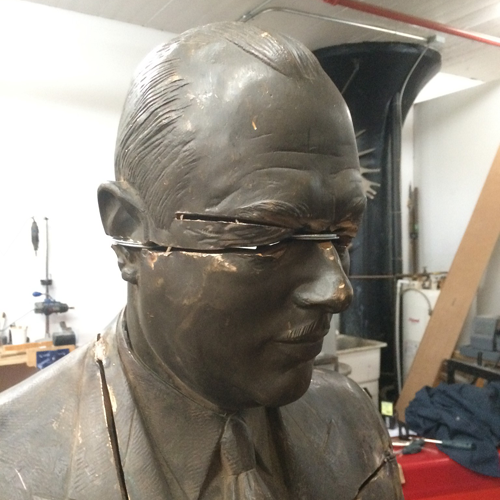 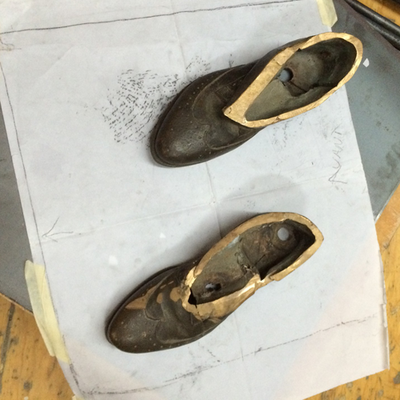 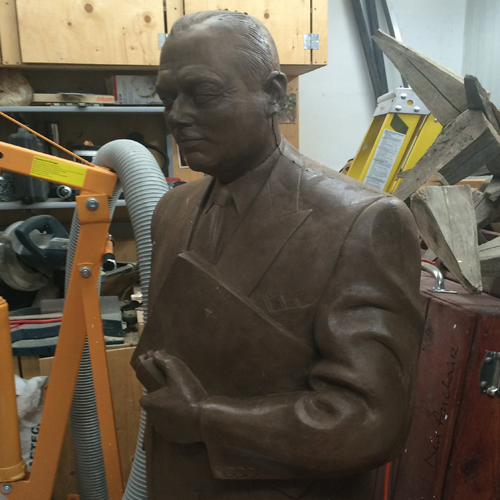 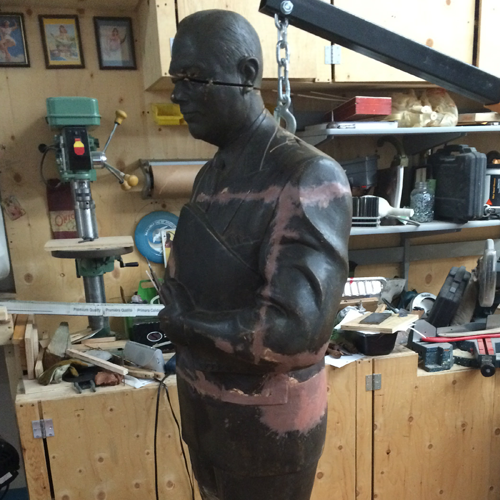 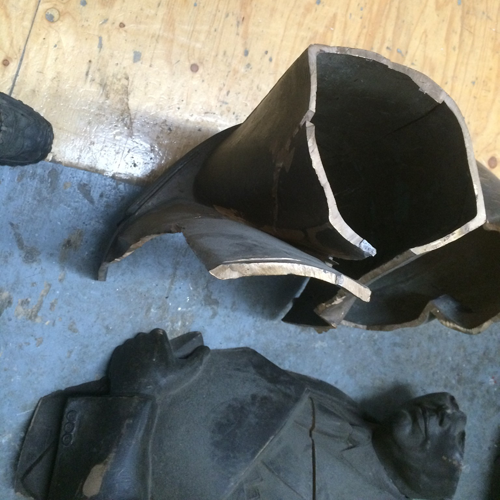 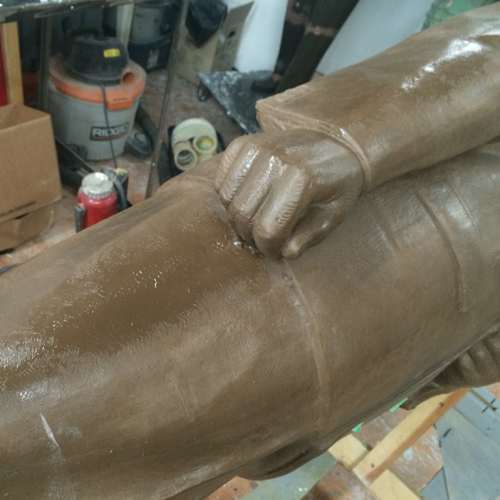 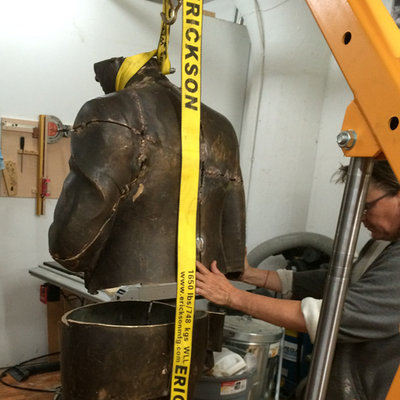 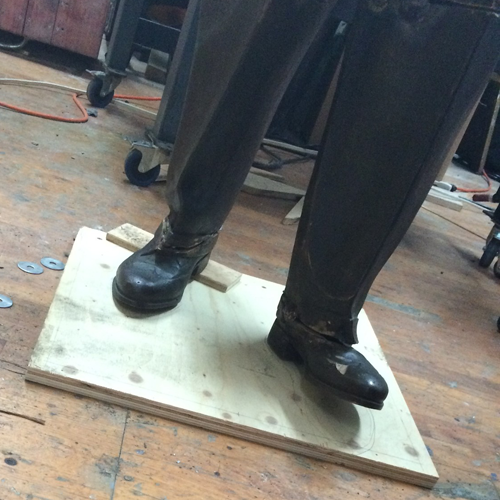 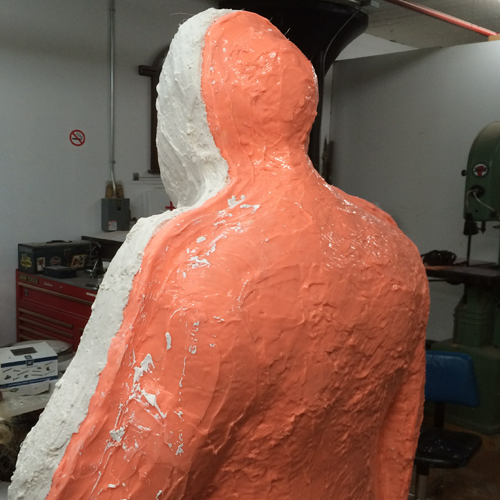 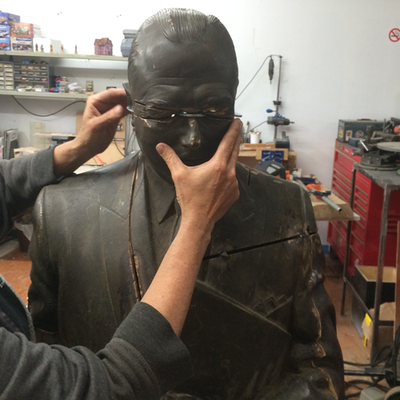 We had to rebuild a bronze statue for a client and make a copy of it in cold bronze. 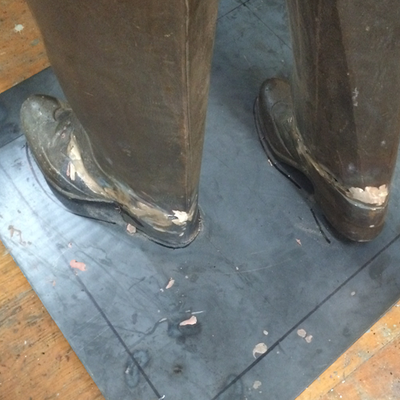 To keep the story short, they were tired of it getting stolen.